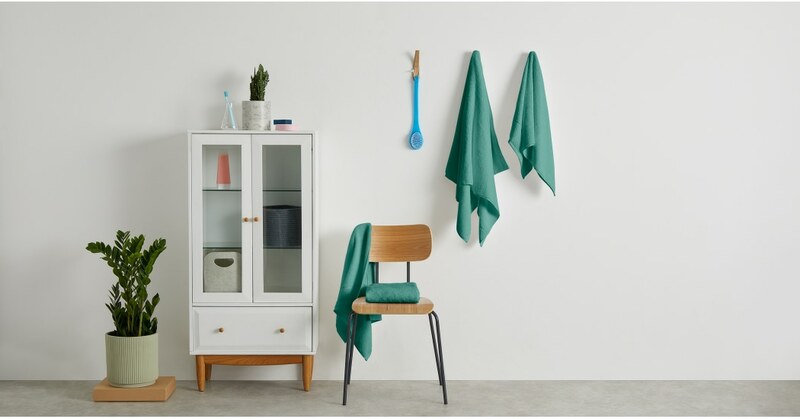 A set of 4 fluffy towels in 100% cotton at an affordable price? Yes please. Includes 2 bath towels and 2 hand towels for all your drying needs. Portugal is a location famous for its premium textiles. And guess where these towels were crafted? You got it. Gaia comes in a range of colours. Why not mix and match your shades to make bath time a little less boring. Choose from classic white, stone grey and blue green.